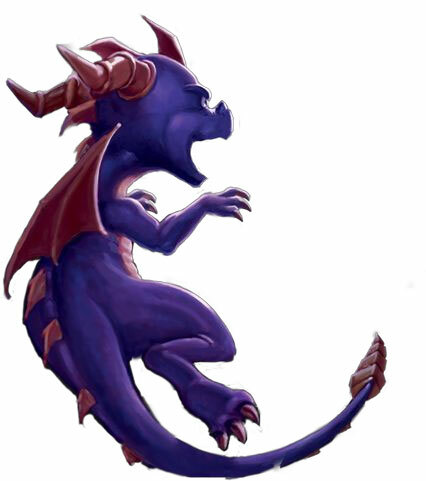 darkSpyro - Spyro and Skylanders Forum - Video Gaming - A Game Question ..
darkSpyro - Spyro and Skylanders Forum > Video Gaming > A Game Question .. I'm looking to get some games on Steam in celebration of getting a new laptop, anyone got any recommendations? Portal and Portal 2 if you haven't got them already. Freedom Planet is a cute, cheesy Sonic-esque game that's good. I've got a ton and I'd have to look through my library for more recs than those. I've heard Hollow Knight and The Messenger are good, too, but don't have them yet myself. Didn't RWBY Grimm Eclipse catch the early access syndrome super hard? Another non-exclusive series is the stuff by Supergiant Games - Bastion, Transistor and Pyre. Their newest game, Hades, is out on early acess but it's not on Steam even if it looks great. AMAZING art, and the sort of special touch that only comes when you have musicians helping with the game's direction, kinda like Undertale where the gameplay isn't groundbreaking but the story and the atmosphere are tied very neatly. In all seriousness, if you wanna play some heavy Sonic games, try out Sonic Generations and All-Stars Racing Transformed. As for the rest, try out the Crash N. Sane Trilogy, and maybe Nier: Automata (but try to look for fan mods that enhance the performance because the PC port is very rough without those). Tekken 7 maybe? I've heard it's pretty good. If you're going for something less intense for the machine, try out Steamworld Dig and Sonic Mania. Thanks for the replies so far, I'll be sure to check them out. I gotta say I'm not too interested in Sonic though, so that's not likely to be visited, and I can't say much about Grimm Eclipse's early days, I didn't give it much thought back then, just the show. And Portal is definitely an interest, but a low one. Never Alone (Kisima Ingitchuna) is a pretty sweet side scrolling story game where you play as a young girl named Nuna and go on an adventure to solve the mystery of a never ending blizzard with her fox. And either Tropico 3 or 4 if you like city building games with helluva catchy music.